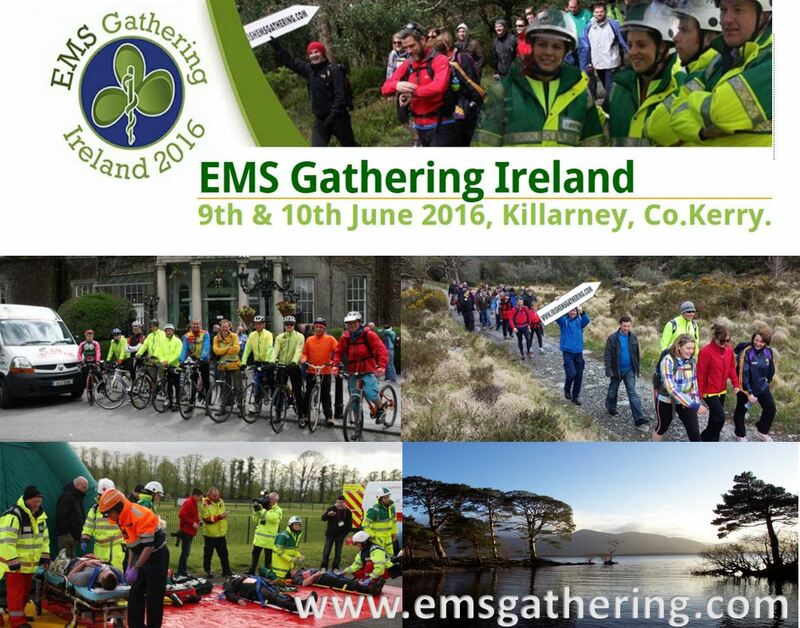 Come and join us on the 9th and 10th of June for the EMS Gathering 2016, where you will be treated to an inspiring few days with colleagues and friends in the beautiful surroundings of Killarney, Co.Kerry. Experience our unique Learning with Leisure, where you can go Hillwalking, Cycling, our hugely popular sepsis bus tour, or NEW this year our Farm Accidents Workshop on a real Farm but to name a few and learn from exciting educators while experiencing all that Killarney has to offer. I’ll be running an immersive simulation workshop with my friend David Halliwell from MDT Global Solutions on the 9th, and we’ll also be running a High-Risk PPE workshop complete with some fun on the 10th! Come join me on the night of the 9th for some whiskey tasting and a discussion around Irish family history, and some great genealogy resources to help you fill out that family tree!